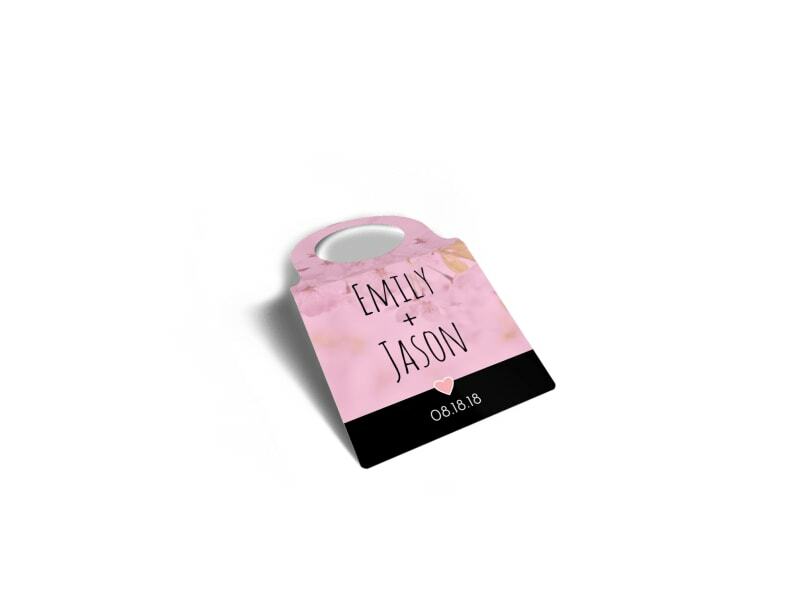 Customize our Love Wine Bottle Tag Template and more! 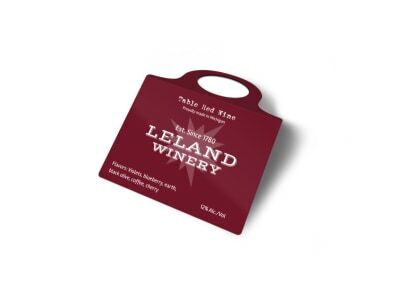 Customize bottles to call out a special promotion with this personalizable wine bottle tag. 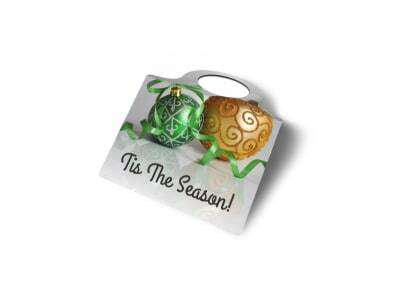 Add fun images, a bright color theme, bold text, and other design elements to make your tag stand out to shoppers. 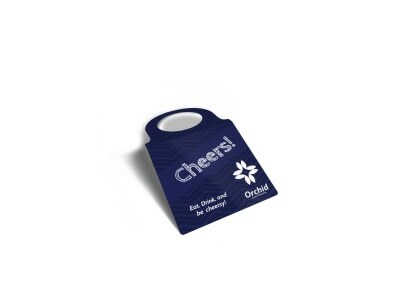 With just a few clicks and keystrokes, your design comes to life with no design experience required.